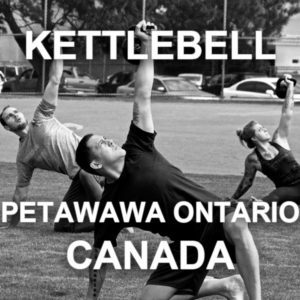 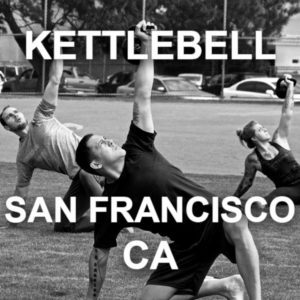 What is the StrongFirst Kettlebell Course? 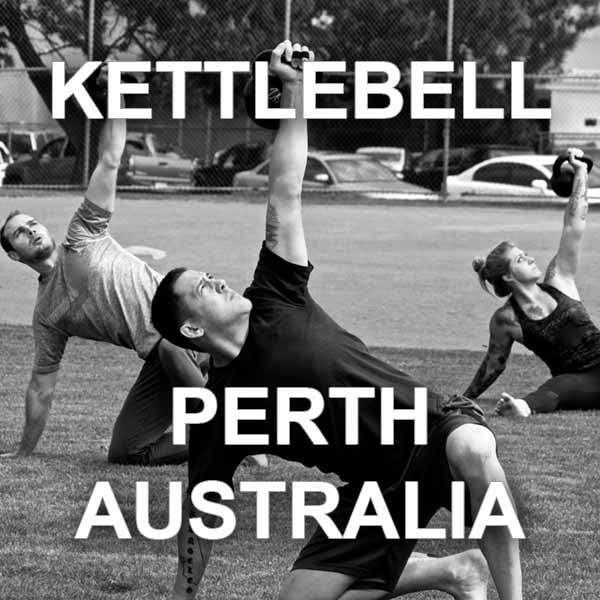 The most fundamental and thoroughly in-depth kettlebell instruction available within a single day. 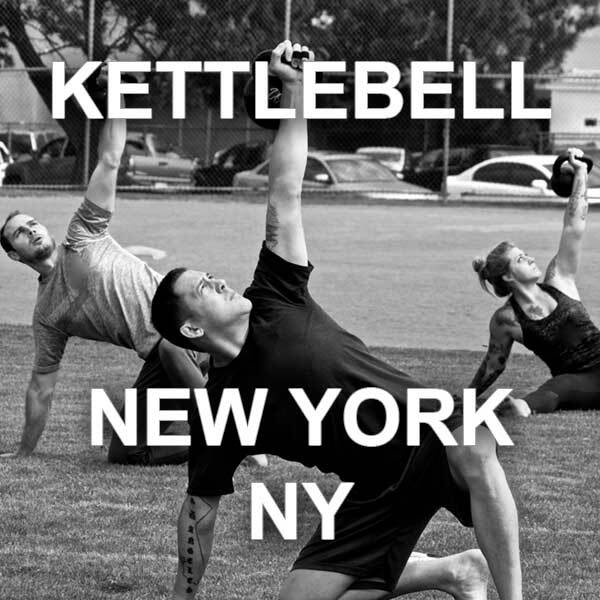 Developed by the founder of the modern kettlebell movement, Pavel Tsatsouline, the StrongFirst kettlebell course is THE 8-hour kettlebell workshop – perfected.